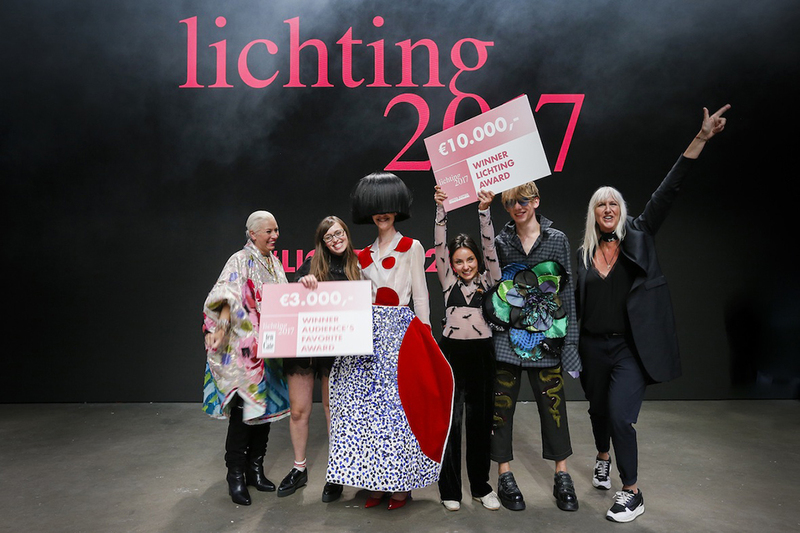 Lizzy Stuyfzand has been declared the winner of Lichting 2017. 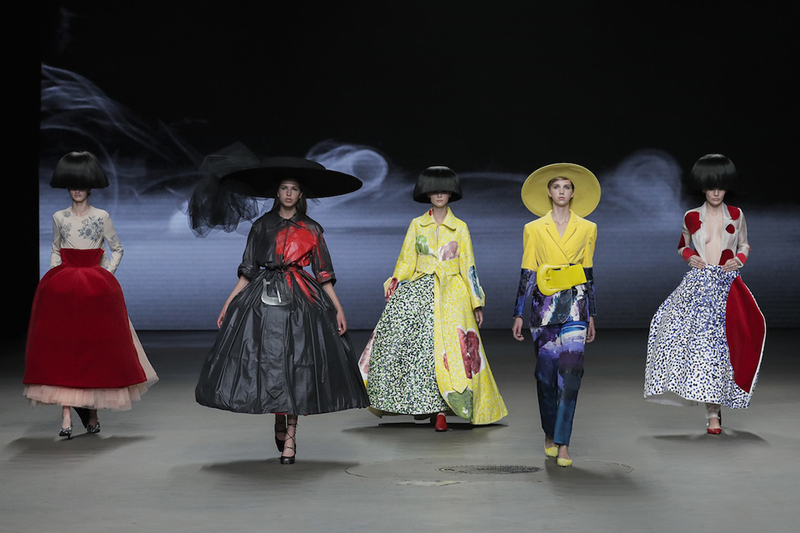 In a spectacular catwalk show 14 fashion graduates presented their graduation collections to national and international fashion professionals. 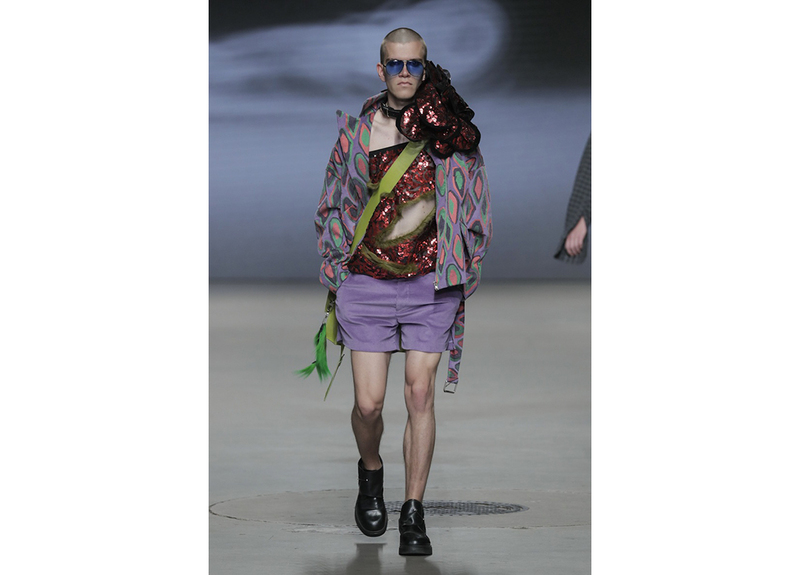 They elected Lizzy Stuyfzand as the most promising fashion talent of the Netherlands. Lizzy won the Lichting 2017 Award which is worth €10,000 and made available by the Meester Koetsier Foundation. The Audience Favorite Award worth € 3000 and powered by Ten Cate went to Sarah Bruylant of AMFI. Lizzy Stuyfzand presented her collection ‘Call Me Magpie’ in which craft techniques and London club kids came together. She succeeded in finding the perfect balance between creativity, cheerfullness and authenticity. The international panel praised Lizzy for her research in textiles and handicraft. 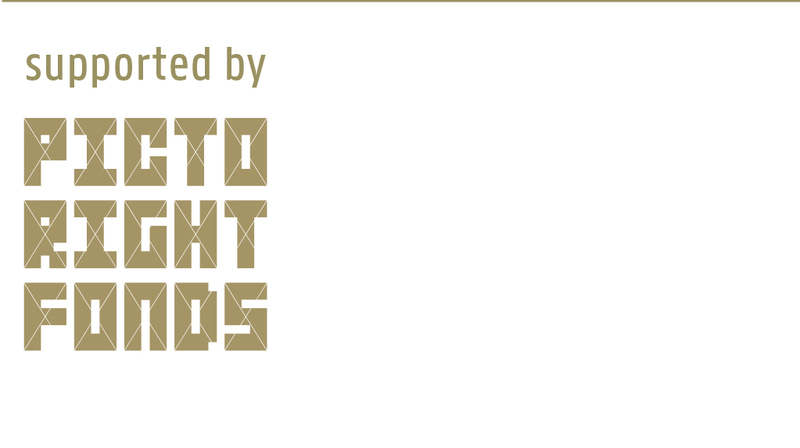 The Lichting fashion industry award has since 2007 been awarded every year. 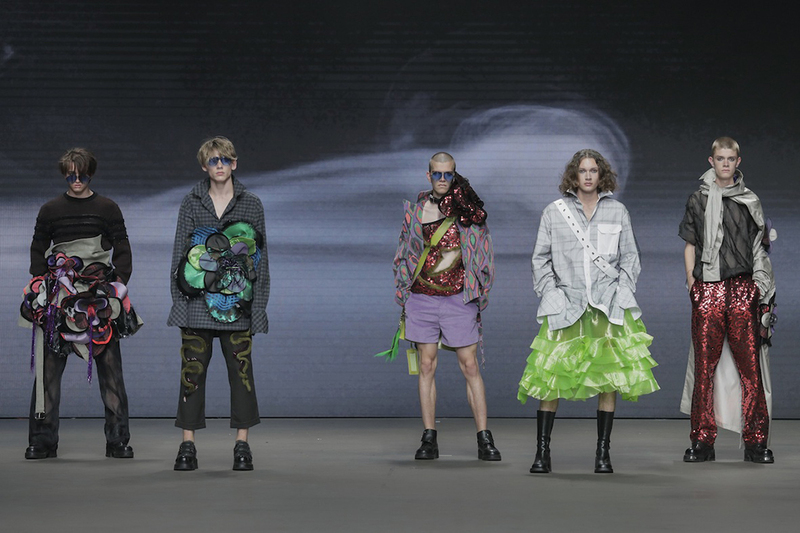 The greatest talents of the seven Dutch fashion academies present themselves together in one catwalk show to the fashion press and the fashion industry. Lichting is an initiative of FashionWeek Nederland and HTNK Fashion recruitment & consultancy.